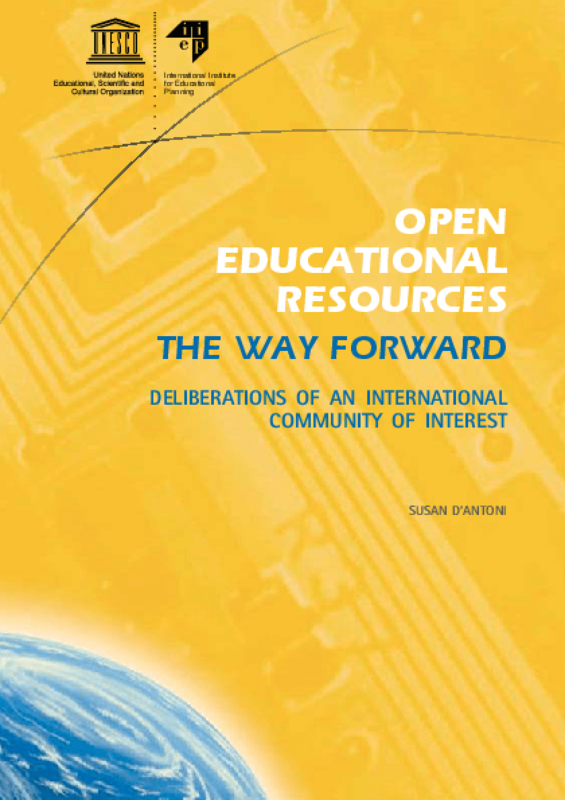 The report, "Open Educational Resources: The Way Forward", presents the results of an extensive international consultation to identify an agenda for advancing the Open Educational Resources (OER) movement worldwide. 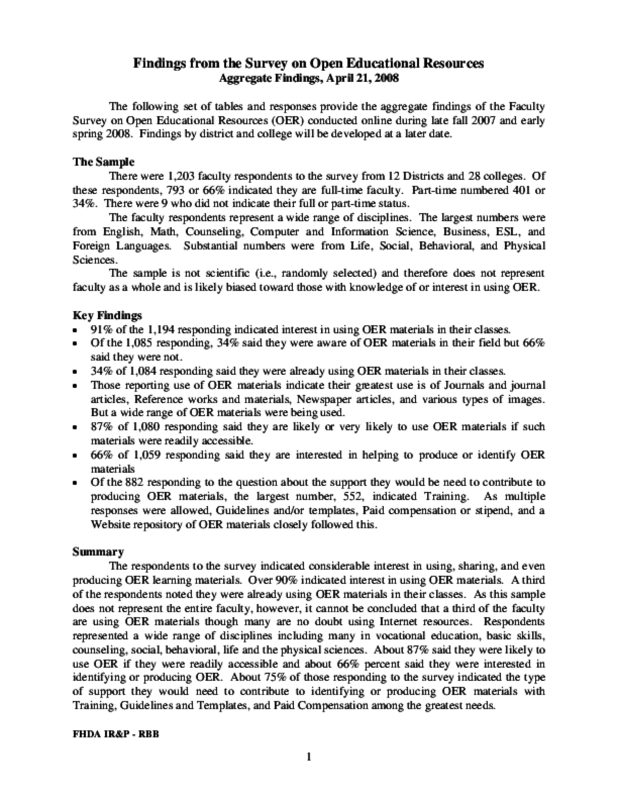 It is the fruit of the UNESCO OER Community's collective reflection, following two years of intensive discussion and debate. 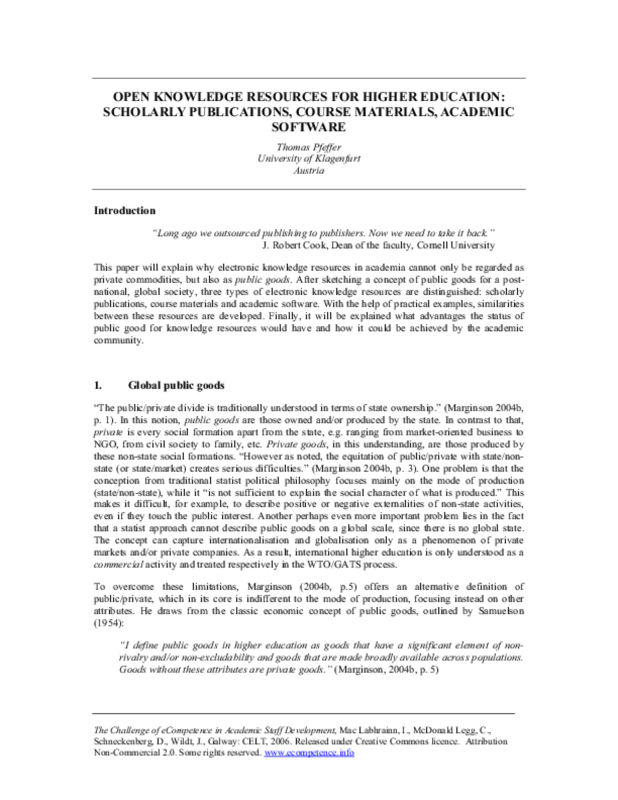 This paper will explain why electronic knowledge resources in academia cannot only be regarded as private commodities, but also as public goods. 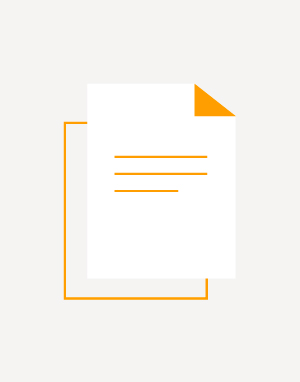 After sketching a concept of public goods for a postnational, global society, three types of electronic knowledge resources are distinguished: scholarly publications, course materials and academic software. With the help of practical examples, similarities between these resources are developed. Finally, it will be explained what advantages the status of public good for knowledge resources would have and how it could be achieved by the academic community.